DAP Cast | DAP Cast - The Official DAP Podcast! 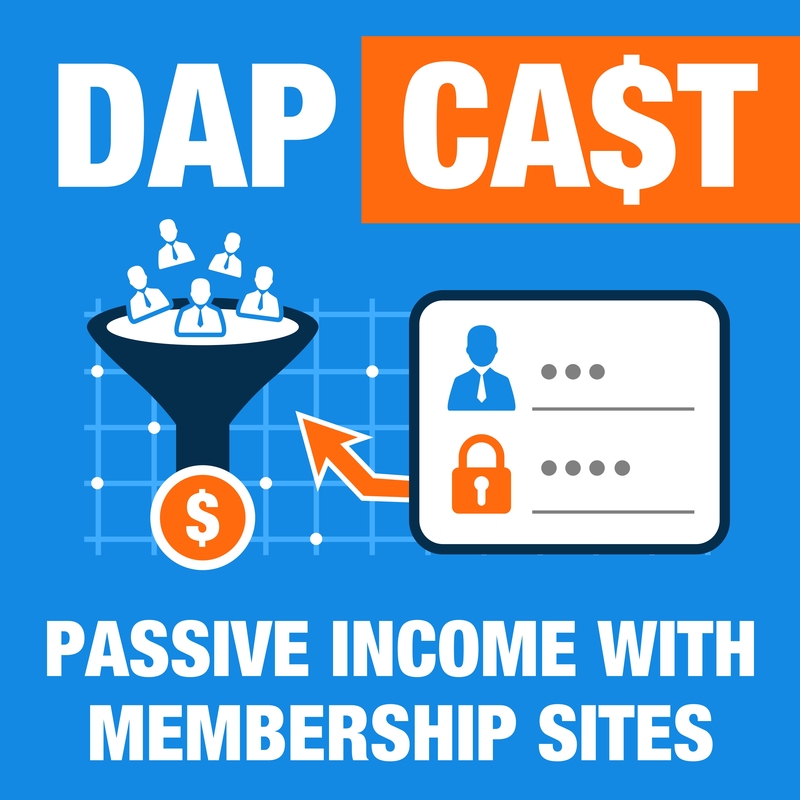 Instant Access to the DAPCast Video Library for FREE! How you can Reduce your Membership Site Expenses! A new name and new beginning for my podcast - Episode #18! 8 Simple Tips to Create a Seamless Login experience for your Members - Episode #17! Wordfence vs Sucuri Firewall, and the one CRITICAL thing that you MUST Implement - Episode #13! Never miss an episode! Look for DAPCast (one word) in your favorite Podcast App and Subscribe! 8 Tips to Create a Seamless Login Experience for your Members! GDPR Compliance Checklist for SmartPayCart (SPC) users! Part 2: How to Overcome some of the Common Problems & Challenges that Membership Site Owners Face! Sign up here to get exclusive access to all the behind-the-scene videos real membership sites, sales funnels, upsell offers etc for FREE! I'm the co-founder / co-developer of DigitalAccessPass.com (DAP), a premium Membership Plugin for Wordpress, founder of one of the most powerful and customizable shopping cart platform for Wordpress called SmartPayCart (SPC), founder of WickedCoolPlugins.com (WCP) site from where we deliver one-of-a-kind plugins, each designed to help you market and grow your membership site, and also the author of Amazon #1 Best Selling Book "Upsells Unleashed". We launched DAP back in 2008. We've generated millions of dollars in revenue from DAP and our other plugins. The secret to our success is that we love our customers & we truly care about their success. We continually evolve and improve our products based on customer feedback and the changing needs of the marketplace. In the last 9 years, I've worked with hundreds of membership site customers. 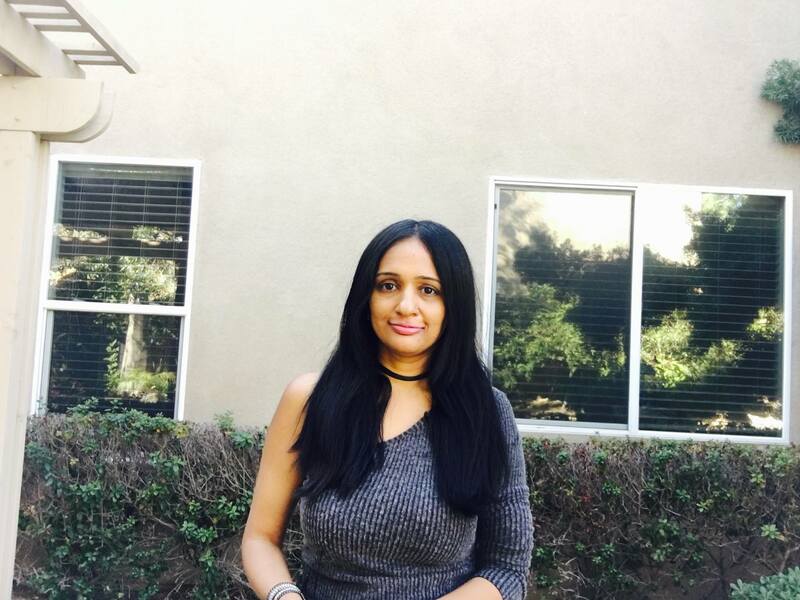 My goal with this Podcast is to share my Membership Site Knowledge & Expertise with you so you can avoid some of the common mistakes that I know prevents people from achieving long term success with their membership sites, and share strategies, tips and techiniques that will allow you to generate steady, passive income from your membership site and have it power your entire online business!